Dream, Design & Build a Home with Choices Made by You. including The Manor Golf and Country Club. Not all remodels are created equal! Kitchen renovations add smart value to your home. 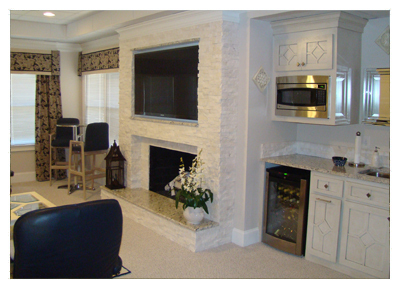 No matter the scale or scope of your plans, RJ Custom Builders will exceed your expectations. From site discovery and planning, to final walk-thru and beyond, our team will help you navigate the home building process. Create the space you have always wanted! A kitchen or a bath remodel is a great way to add value to your home. The process does not have to be complicated. 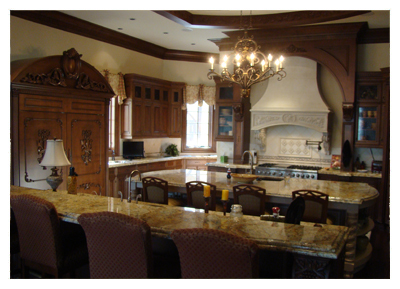 Click to learn more about Kitchen and Bath remodels by RJ Custom Builders. Building additional space on your home can be a good alternative to moving. 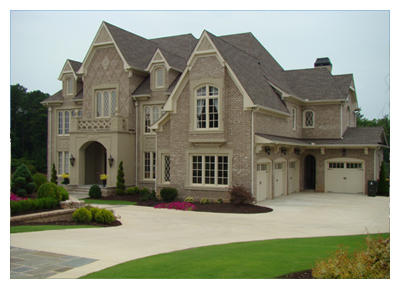 RJ Custom Builders specializes in home additions and renovations. We’ve built our reputation on keeping promises & keeping your project on schedule. Rob stands by his work, is honest, has a very high level of integrity and is an all-around pleasure. Gerry and I would recommend Rob Malone to anyone who is searching for a builder who will build a beautiful home, a builder who is a complete pleasure to work with. You will love the experience and your new home! **please see testimonials page for more! 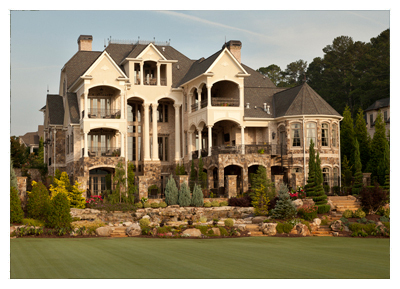 Nancy and Gerry Weir, Alpharetta, Ga.
My husband and I have worked with Rob of RJ Custom Builders on at least 4 major projects. Rob is easy and comfortable to work with because he is honest, hard-working, genuine, and very committed to his clients. We have been impressed by his knowledge of current trends and the care he puts into his work. If you have a chance to work with Rob, take it! Our instructions to Rob, “Finish the basement so it’s a natural, seamless extension of the existing living spaces upstairs.” And, did he ever deliver!!! Rob, his subs, & design team were all top notch & gave us the finished spaces we wanted. It’s far more than we dreamed for the money we had to spend. The projects were all completed on time & within budget. RJ Custom Builders, based in North Georgia, specializes in custom home designs, kitchen remodels, bathroom remodels and custom home additions. 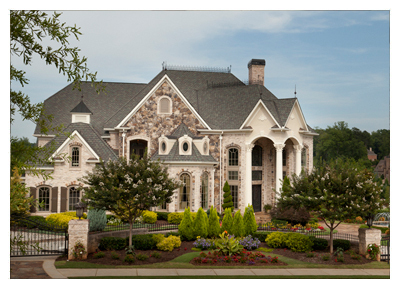 Homes in Canton, Alpharetta, Johns Creek, Milton and most of North Georgia. Thank you for visiting our website. 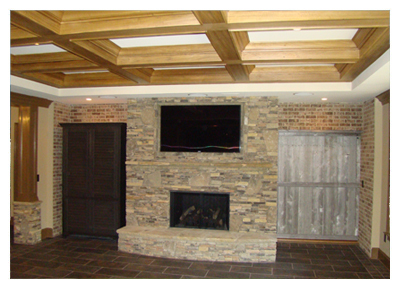 If you wish to get in touch with someone RJ Custom Builders about an upcoming project, please visit our contact page. Please contact us for more information about Custom Home plans, home renovations (kitchens, bathrooms, additions) or finished basements.